Providing astronomy for the casual observer, serious enthusiast and a means of accessing the night sky using the best facilities in Yorkshire. Local schools are especially welcome to use our facilities and experience. 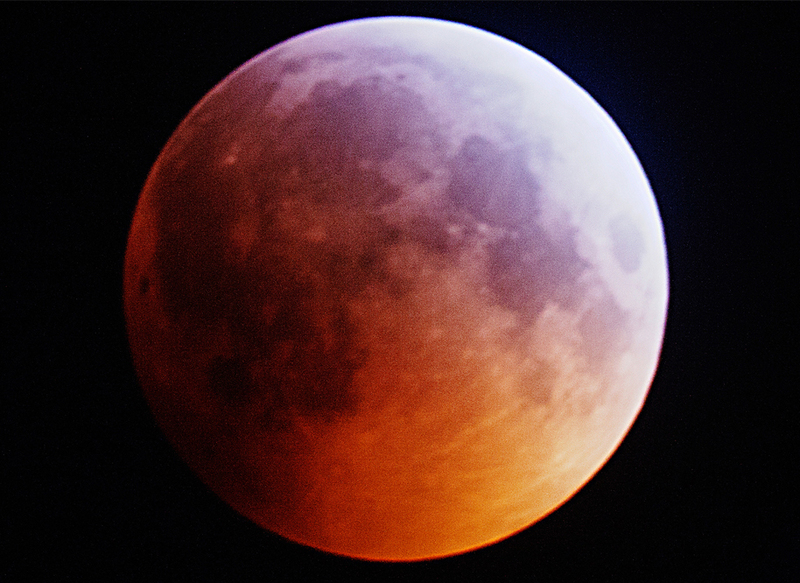 Eclipse of the Moon at 4:41am 21st Jan 2019. Photo: Rhys Owen. We are available for group visits to the Observatory and can also take astronomy to your groups with telescopes and illustrated talks. 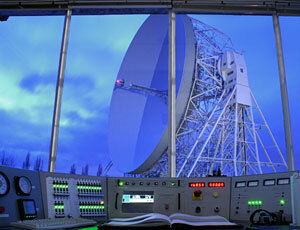 View the night sky in mixed and pleasant company in a secure environment. Go to the Observatory item above for directions to the site in Austerfield. But before you set out, take a look at the Monthly Night Sky to see what’s about, and the Local Weather too. We’re open on clear Friday nights for members, and welcome the public too during Summer and Winter months, but have to make a charge of £2/person, accompanied children are free. We ask that members of the public pre-arrange their visit with our Observatory Manager (observatory@donastro.org.uk) before attending. Being a Society member, brings many other benefits, including observing on other clear nights, use the best of amateur solar equipment and being able to borrow telescopes. At our meetings at St. George’s House, we make a charge of £2.50 for members and £3.50 for visitors to help balance costs. 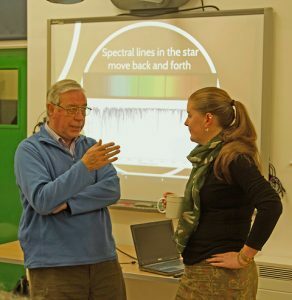 Dr. Emily Brunsden (York University), discussing her presentation “The Music of the Stars” with DAS member Paul Henderson at our meeting of 3rd March. Photo: Paul Booker. If you would like to join the society, then please email the Secretary for details or just come along to the next society meeting and meet our members. There is free parking beside the Minster. Read the Doncaster Free Press feature on our society. Error: Error validating access token: Session has expired on Saturday, 06-Apr-19 16:54:33 PDT. The current time is Thursday, 18-Apr-19 07:30:37 PDT. Prof. Chris Done Extrasolar Planets & Extraterrestial Life. Thursday 25.04.19 @ 7:30pm. 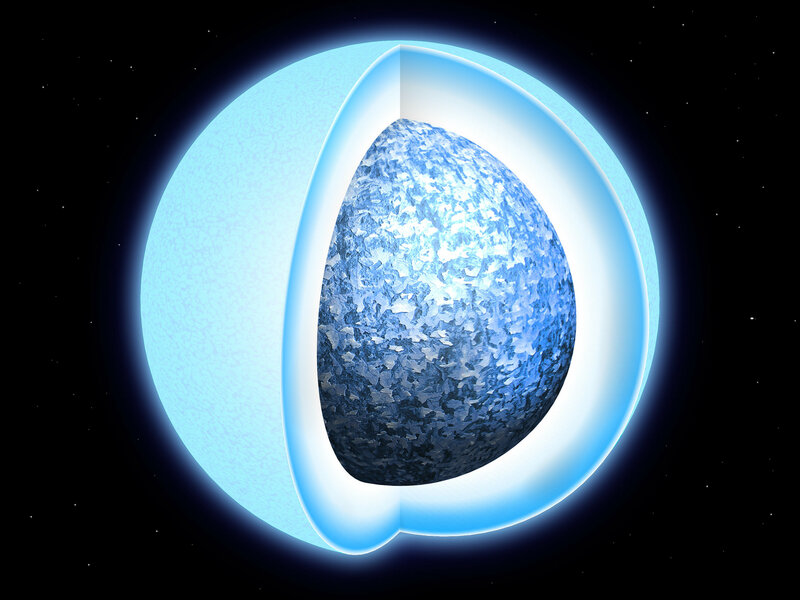 Dr. Simon Joyce White Dwarf Stars. Thursday 09.05.19 @ 7:30pm. TBA Thursday 23.05.19 @ 7:30pm. John Cox Double Stars Thursday 13.06.19 @ 7:30pm.